The design stages involved in land development and building design (Architecture) are surveying, 2D drafting, 3D modeling, and analysis. The courses provide exposure to multiple combinations of tools encompassing AutoCAD, Revit Architecture, Civil 3D, ANSYS Civil, 3Ds Max, STAAD. Pro and ArchiCAD to suit the career choices of students in civil, architecture / building, and interior design. 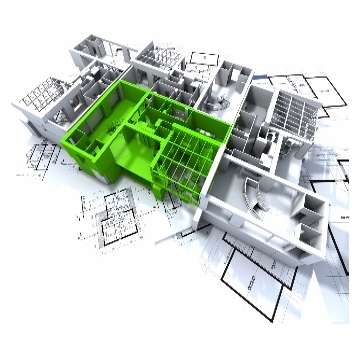 They comprise the entire engineering and architectural design cycle - from 2D drafting, 3D modeling landscaping, structural analysis, and project planning & management.